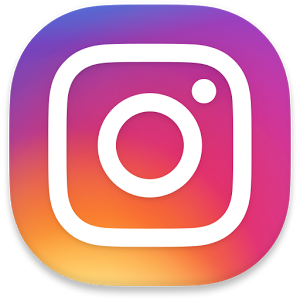 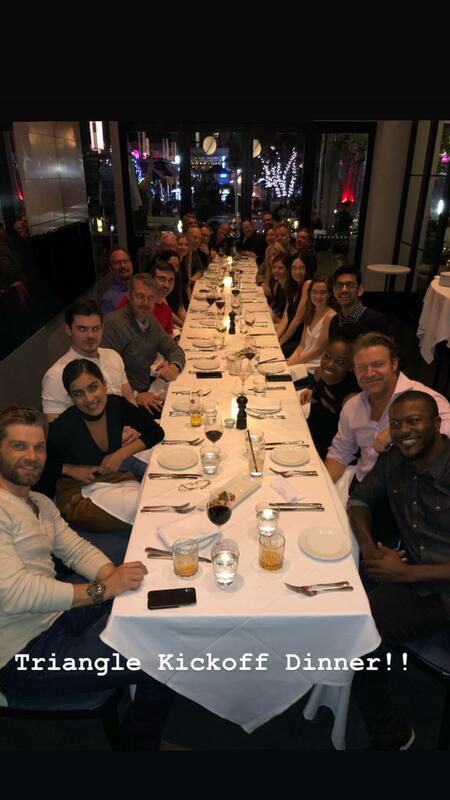 About an hour ago Edwin Hodge took to his Instagram Story that he and the “Triangle” cast and crew were out on a kickoff dinner. 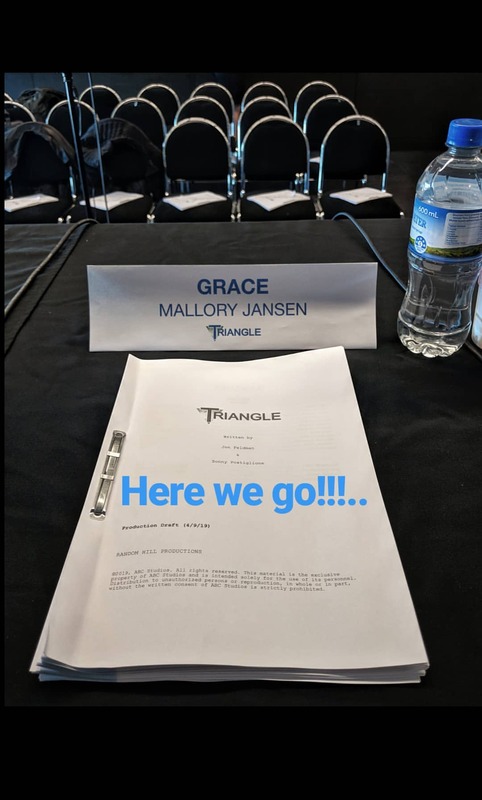 Mallory Jansen also posted a story of the Production Draft earlier during the day. 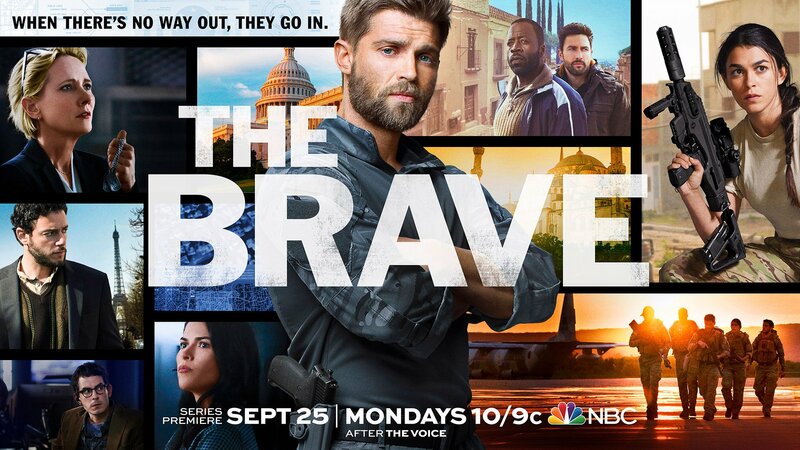 We are so excited to see where this is heading, and to see the cast finally come together.